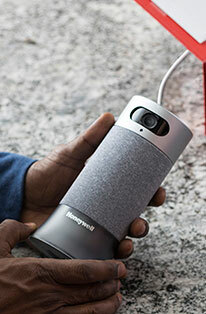 The Honeywell Ceramic Tower with Motion Sensor is an increasingly easy to access portable heater that features an abundance of user-friendly additions. Digital controls and a large LCD display allow for seamless navigation and a hassle proof approach to adjusting and modifying your heater's output. 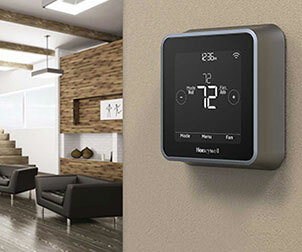 The inclusion of a programmable thermostat, motion sensor capabilities and the freedom to shuffle between multiple heat settings and hour time settings allow for a customizable experience. A permanent dust filter and the capacity to oscillate heat into wide areas of space make this tower heater an excellent addition for medium to large sized rooms. 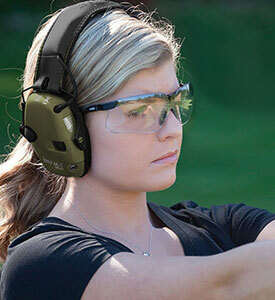 Safety has also been addressed by incorporating a number of beneficial features that exceed Industry Safety Standards. Additions such as an auto-off tip over switch, cool touch housing and overheat safety protection all solidify peace of mind, while a slim and space saving design open a multitude of valid installation options. Product Dimensions: 8.7 x 6.69 x 23.15 in. GOOD HEATERS. STURDY AND SIZE IS JUST RIGHT. We bought this to heat for large master bathroom & water closet during these very cold winter nights. We set it to start in the wee hours of the morning, and stop before we get up. Makes making a trip in the middle of the night a whole lot nicer!! IT IS A VERY LIGHT AND POWERFUL HEATER THAT IS BUILT WELL. 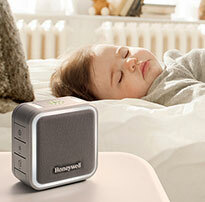 Q: My HCE323V Heater shuts off unexpectedly or fails to operate. What do I do?